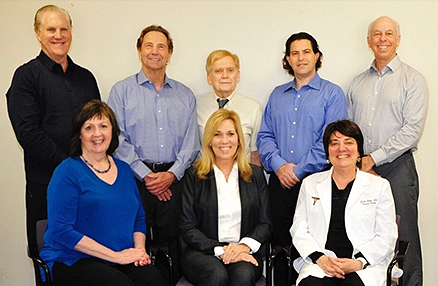 We offer specialized care for injuries sustained through work, auto, and sports injuries. We strive to achieve optimal results through a multidisciplinary approach (including prevention) that specializes in you, the patient. 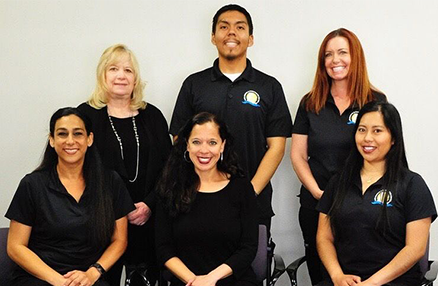 We have been serving the North County San Diego community for over 30 years. 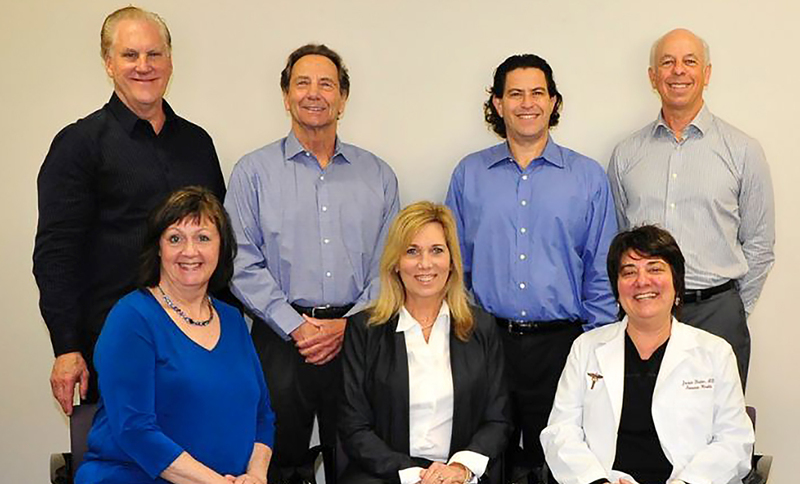 Our mission at Lake Medical and Chiropractic is to serve our community with a patient-centered philosophy, which includes listening, caring and providing quality treatment to each patient as a unique individual with specific health needs. Due to our high quality of care, most of our patients come to us from happy existing patients or other physicians who entrust us with their patient’s care. 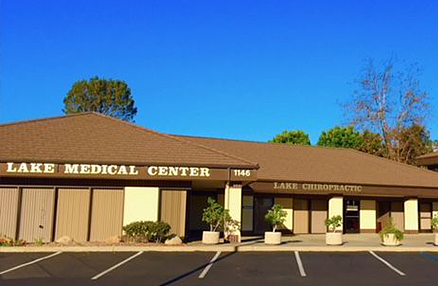 Lake Medical and Chiropractic Center specializes in providing non-surgical and drug-free solutions to healthcare. Non-surgical resolution to a youthful and radiant appearance of face and hands. To schedule a consultation or appointment or to inquire more about our practice and services, use the contact form below. We look forward to talking to you!